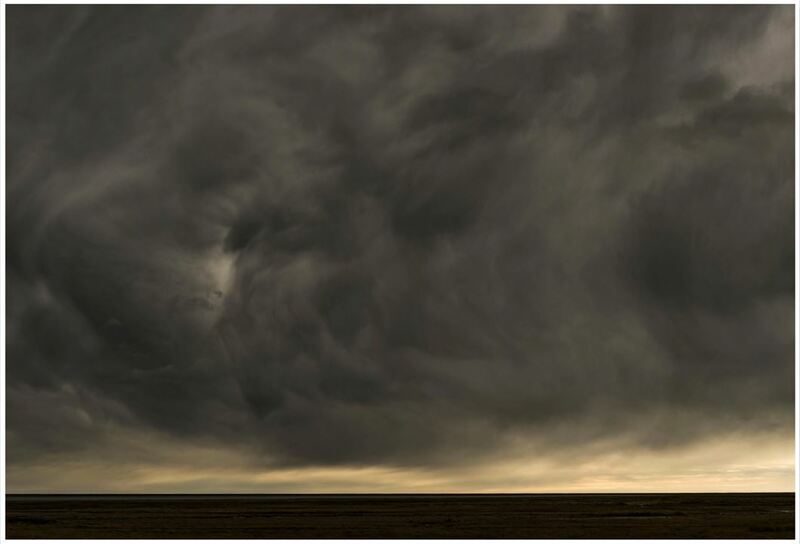 Photographs by Todd Hido. Text by Alexander Nemerov. Nazraeli Press, Paso Robles, CA, USA, 2018. In English. 104 pp., 48 illustrations, 17x12x½". First printing is OUT OF PRINT (our remaining copies are from the first printing). A second printing will be available to pre-order in early 2019. Please email us here if you'd like to be put on our waiting list for the second printing. 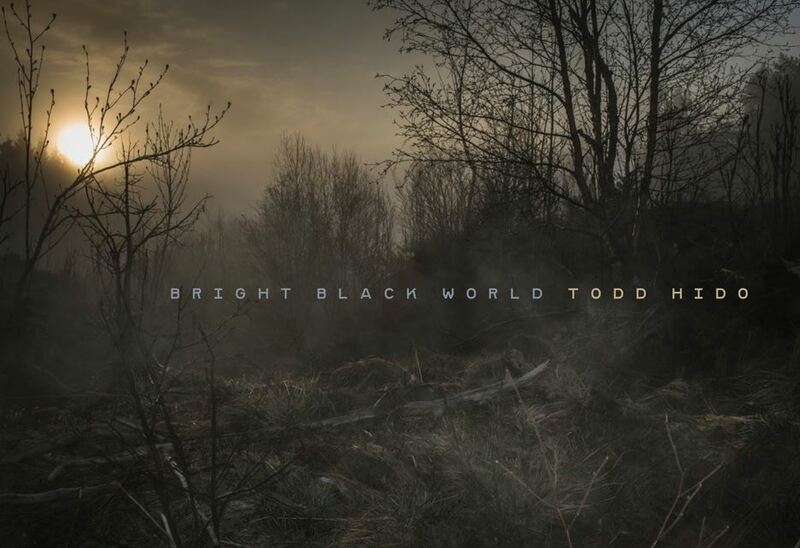 We are thrilled to announce the publication of Todd Hido’s new monograph, Bright Black World. For over two decades, Hido has crafted narratives through loose and mysterious suburban scenes, desolate landscapes, and stylized portraits. He has traversed North America capturing places that feel at once familiar and unknown; welcoming and unsettling. Underscoring the influences of Nordic mythology and specifically the idea of Fimbulwinter, which translates into the ‘endless winter’, many of Hido’s new images allude to and provide form for this notion of an apocalyptic, never-ending winter. Limited Edition of 25 copies, each with a signed and numbered original photograph (12 x 17 inches) and a signed copy of the book, presented in a custom clamshell box. This item is currently unavailable from photo-eye directly, however we have located copies for you to purchase immediately through Amazon Marketplace. We will receive credit for these orders if you use our ordering system. We will also receive credit for any other purchases you make while on Amazon's site.Thank you for supporting photo-eye! TR477-LTD Limited Edition is no longer available.